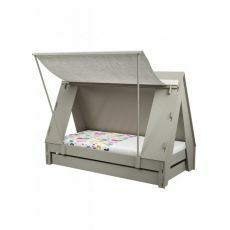 A wide choice of beds and cribs are waiting for you at Baby Bottega! 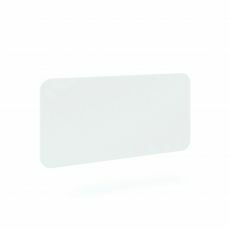 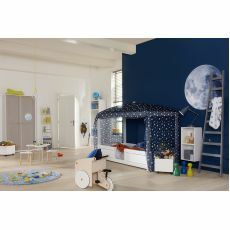 We have every imaginable variation of beds for your children. 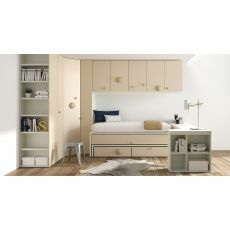 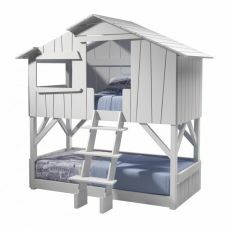 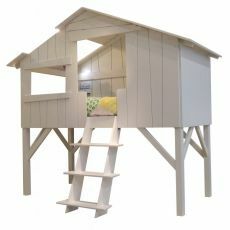 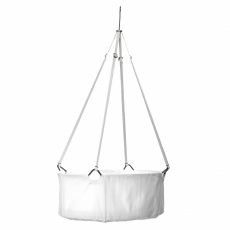 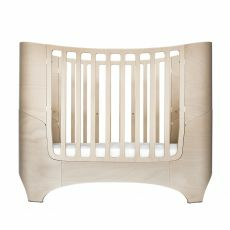 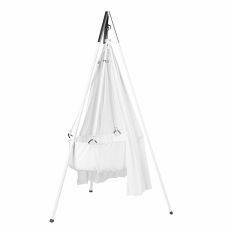 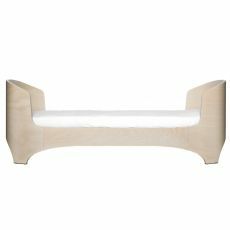 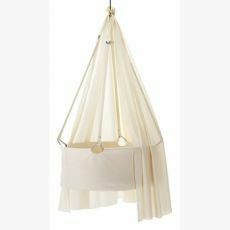 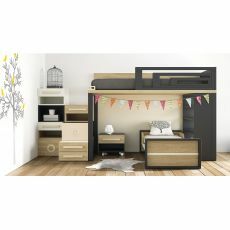 Convertible cribs, junior beds, bunk beds, in a variety of finishes, colors and materials. 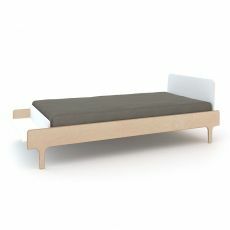 Models designed to meet the needs of your space, low loft beds with, modular and trundle beds, perfect for small or shared rooms. 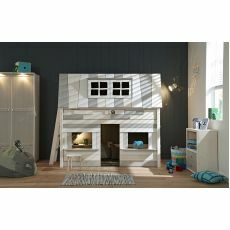 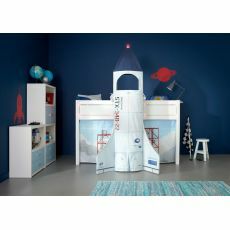 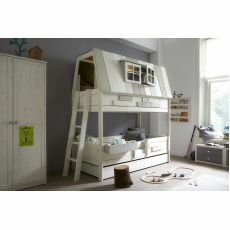 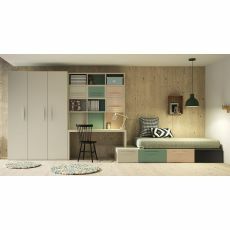 Beds with chest of drawers to store toys, bedding and many other things.